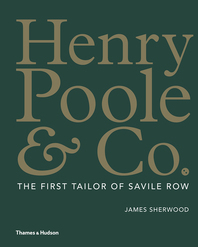 Arriving in Paris in 1845, at the age of twenty and with only a few francs in his pocket, Charles Frederick Worth would go on to build the most prominent, innovative, and successful fashion house of the century. 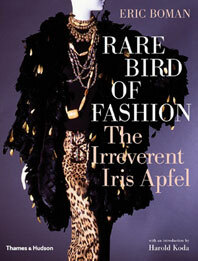 He was inspired by a love of fine art, luxurious fabrics, and his vision of the female ideal, and was the first to set out to dictate new styles and silhouettes to his elite clientele— not the other way around. 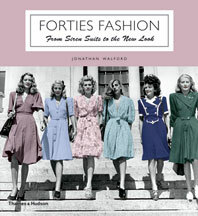 He hosted them in his rue de la Paix salons, which included groundbreaking sportswear and maternity departments as well as silk, velvet, and brocade rooms, and a special salon with closed shutters and gas lighting designed to allow clients to try on ball gowns in lighting conditions precisely matched to those of the event at which they would be worn. 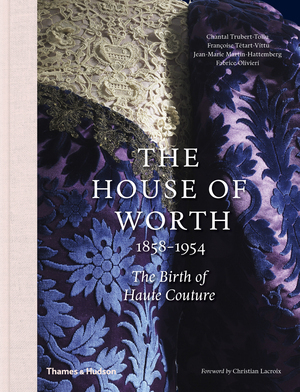 Organized chronologically and illustrated with striking ensembles, paintings, and documents sourced from both private family archives and the best fashion collections from museums around the world, The House of Worth is an inspiring tribute to the house that started it all. 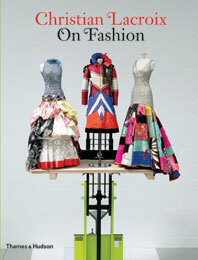 With gorgeous color images of Worth designs, paintings, and archival fashion drawings and photographs, this sumptuous book is recommended for readers interested in the history of haute couture and French fashion. Chantal Trubert-Tollu is Charles Frederick Worth’s great, great-granddaughter. 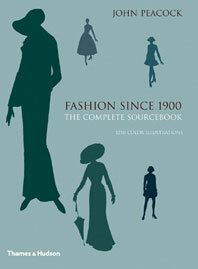 She has been collecting Worth documents and dresses for several years. Françoise Tétart-Vittu is an author and fashion and dress historian. Jean-Marie Martin-Hattemberg is an expert on the history of perfume and cosmetics, on which he has written several books. Fabrice Olivieri is an independent perfumer. 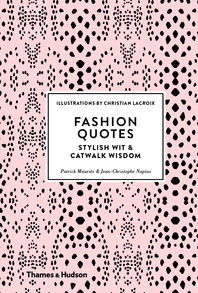 Christian Lacroix is a world-renowned fashion designer known for his colorful and exuberant drawing style.